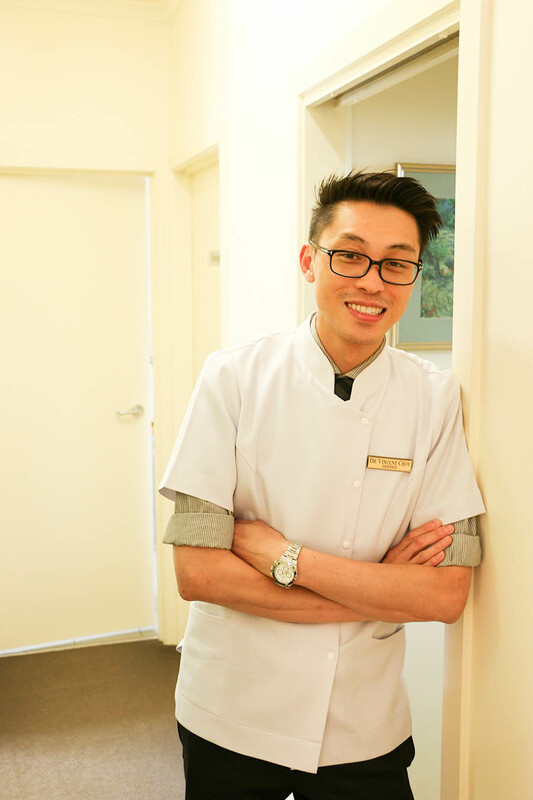 Our Dental Practice is committed to providing a full range of preventive and cosmetic dental options to help you achieve a cleaner, healthier and more attractive smile. 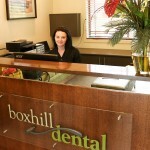 We pride ourselves on making visits to your dentist a positive and pleasant experience for everyone. 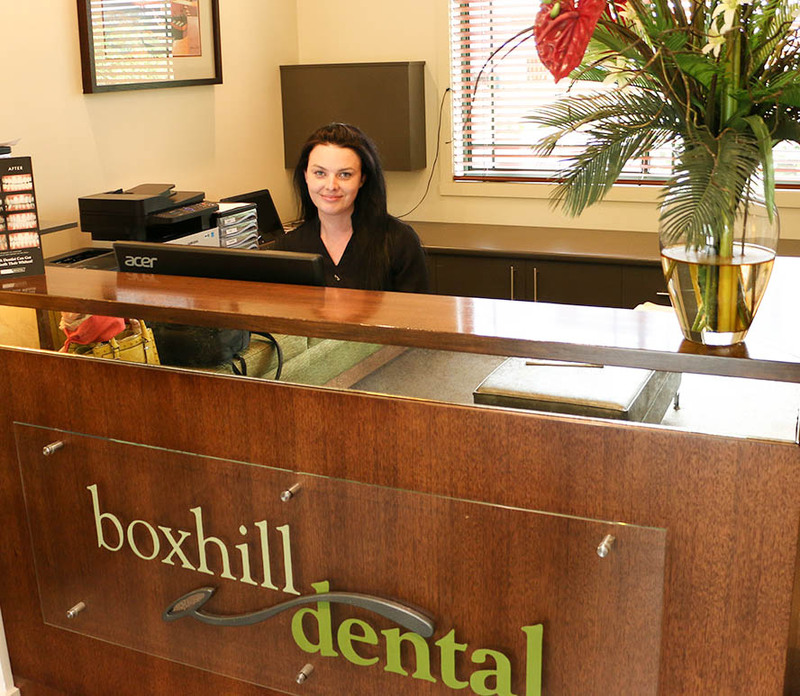 Our team offers you a comprehensive approach to all your dental needs. 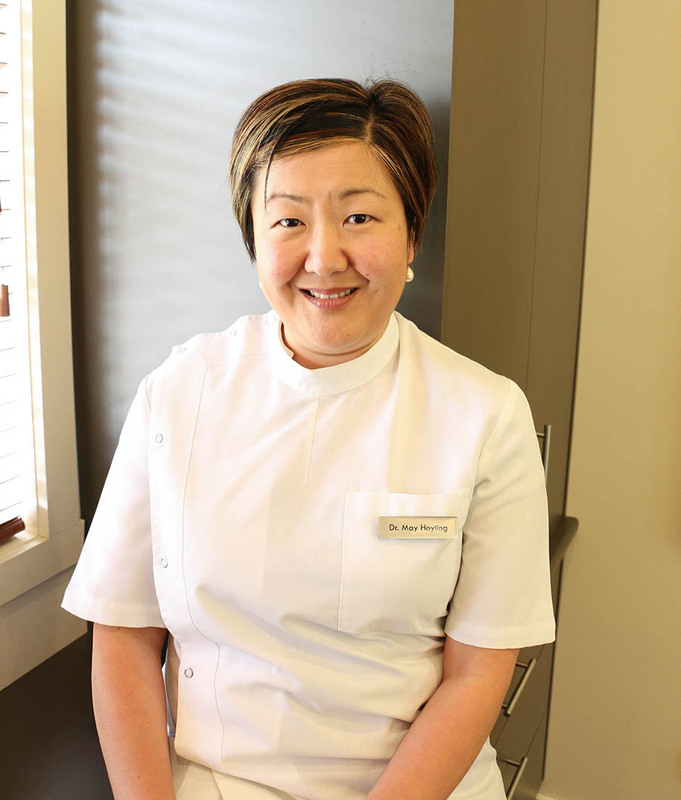 Whether it’s a routine check-up or a more advanced procedure, we are here to ensure you receive the best available treatment – and your visit is a comfortable one. 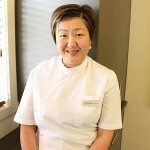 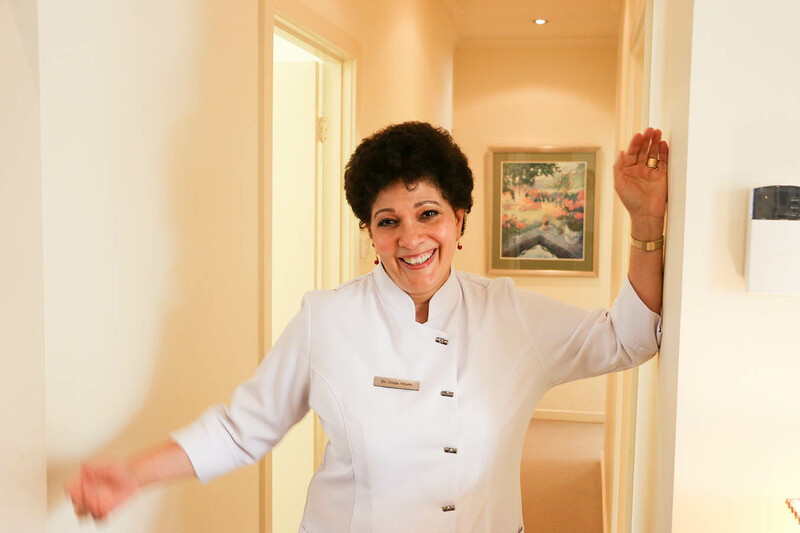 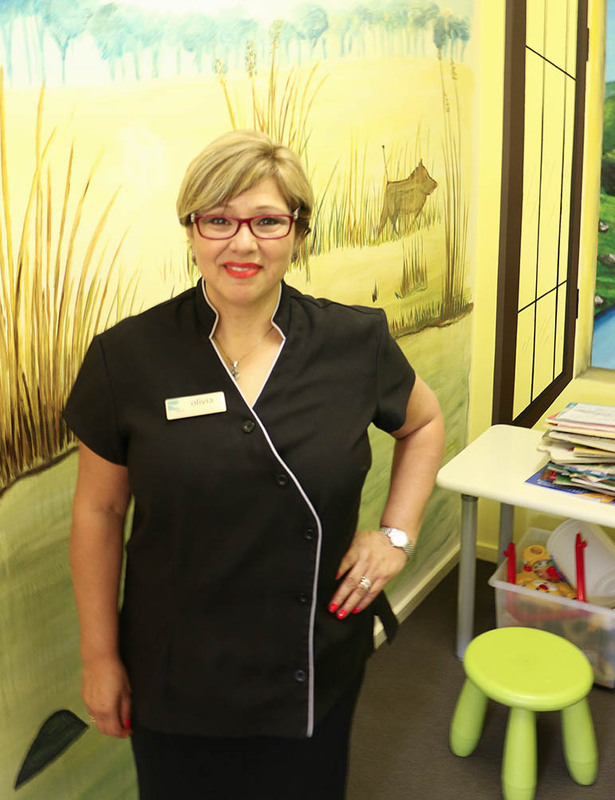 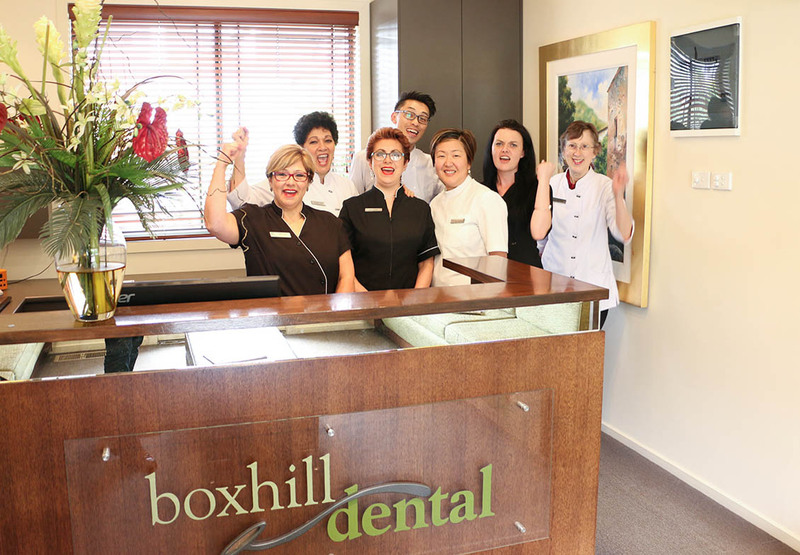 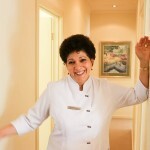 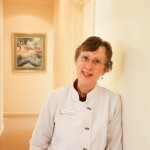 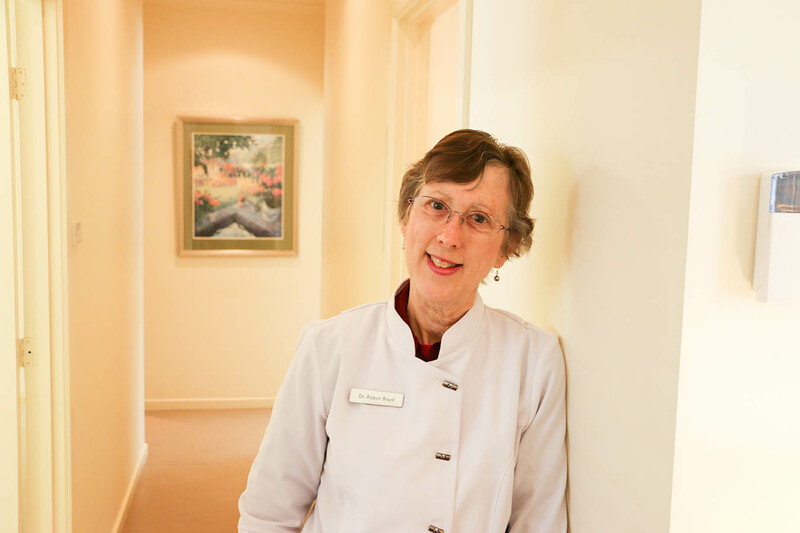 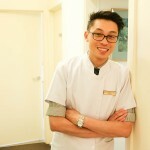 At Box Hill Dental, our professionals are always trained in the most up-to-date dental technology and treatments. 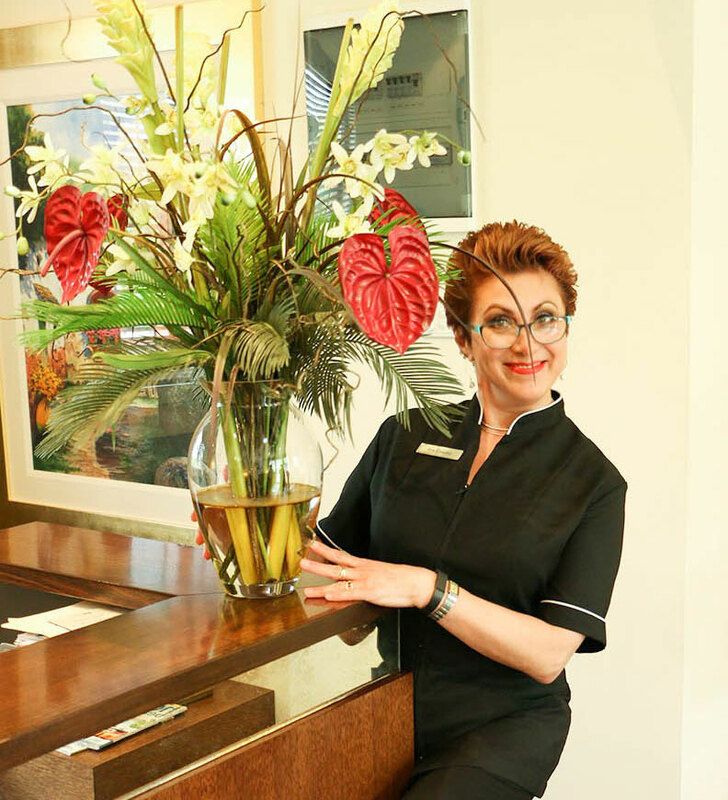 We gladly accept most insurance plans. 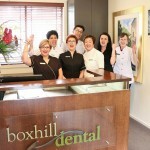 You and your family’s dental health and wellbeing is our number one priority.